(2017) ​is available on Amazon. A blogger, a priest, a dropout and a diplomat must stop Russia destroying the world and help the Devil get to Heaven. Rahul, Robert, Scotty and Laura must work together as part of a global team to ensure this first contact with dangerous aliens doesn’t destroy the planet. 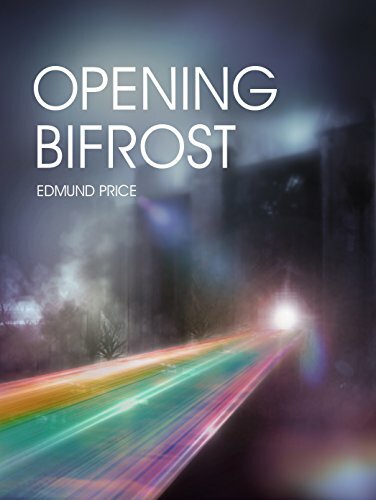 As they prepare to open a pathway through the heavens to an alien world, they must collect the right tools of Christian, Buddhist and Norse relics to assist them and work out how to use them. Meanwhile, the Devil knows that only a radical re-thinking of humanity’s approach to religion is going to enable the planet to survive, and allow her to get to Heaven. ​Poetry and fiction, memoir and lyrical essay: Afterness showcases the perspectives of 65 writers whose lives are based in or touch upon Asia; all are graduates of the City University of Hong Kong Master of Fine Arts programme, started by author Xu Xi in 2010 and closed by the university after five years to the highly-publicized dismay of the international literary community. 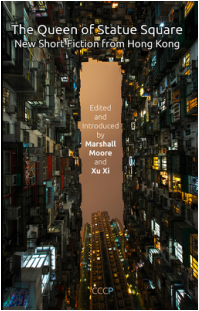 The anthology is a university-funded legacy project for the programme unveiled at the Hong Kong International Literary Festival. 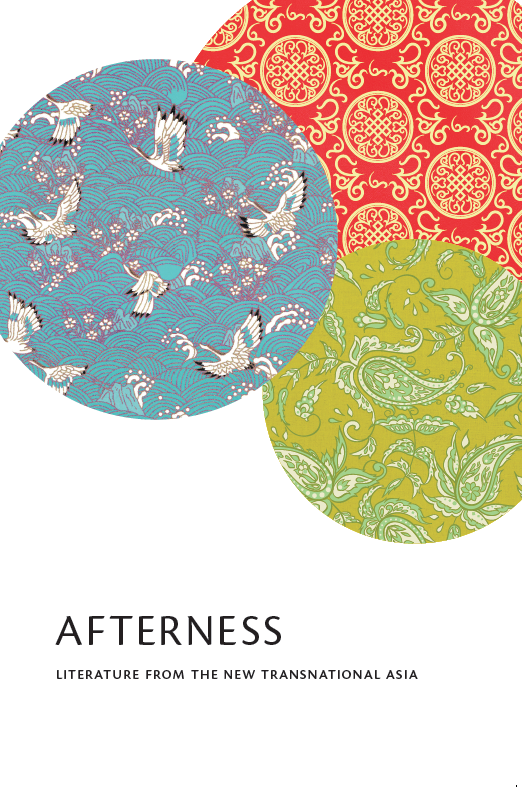 ​More on Afterness: Literature from the New Transnational Asia can be found at www.facebook.com/AfternessAnthology. ​is published by Signal 8 Press (2016). ​is published by C&R Press (2016). ​In That Man in Our Lives, New York is the perch from which the shifting balance of power between China and the United States is explored. It is a tale of lifelong friendships between Gordon Ashberry – “Gordie” or “Hui Guo 灰果” – and his two best friends Harold Haight and Larry Woo and their families. Born into wealth, Gordon is a Sinophile who has never held a job, married or raised children. When Gordon turns fifty he tells Harold, a tax lawyer, that he wants to give all his money away. An opportunistic young Chinese writer learns of this and approaches Gordon to write a book about his decision; the book becomes a minor cult success. The ensuing publicity sends him into self-imposed exile, including from all his friends. 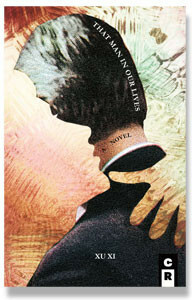 The novel opens when Gordon is fifty-five and decides to disappear during a flight delay in Tokyo. 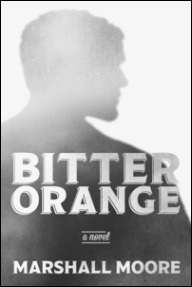 The pre- and post-fallout around his disappearance informs this novel about that friend who has always been in your life, until he isn’t, and how much or little we know of those we think we know well. is published by Ladylit Publishing (2014). Ella Goodman returns to her hometown in Oregon, in the United States, after a traumatic event that has left her in deep need of healing. 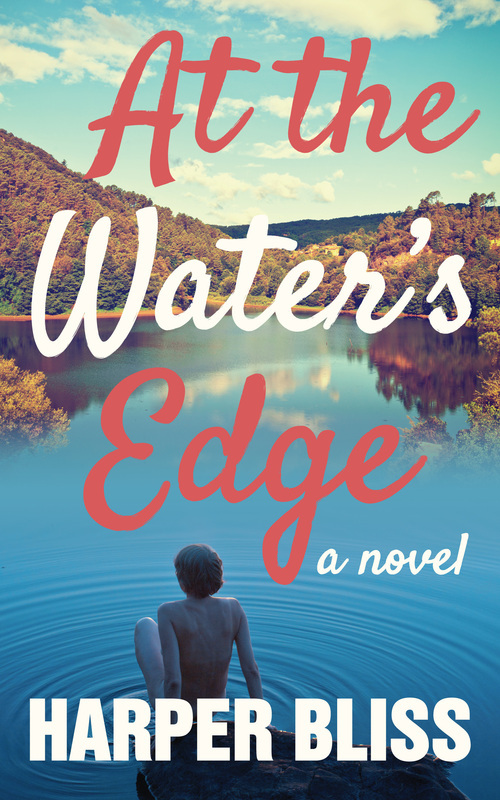 While staying at her family’s cabin at the West Waters lake resort, she finds an unexpected friend in level-headed owner Kay Brody. But Ella’s sole objective is to restore the broken ties with her family, and she has no time for distractions like falling in love. The healing process is confrontational though, and Ella is soon forced to realize that people like Kay only come along once in a lifetime. The Queen of Statue Square is published by Critical, Culture and Communications Press (2014) and is available on Amazon, Book Depository and through other distributors. What does it mean to be a “Hong Kong person”? Hong Kong has never been an independent state, nor has it completely reverted to mainland Chinese control. Once a British colony, now a semi-autonomous Special Administrative Region of China, Hong Kong is something of a mystery even to itself. Although it has long had a majority of Cantonese Chinese population, the presence of significant expatriate communities – western, Indian, Filipino and others – creates a unique cultural diversity. This is evident in Hong Kong’s literary output as well: although Cantonese is by far the majority language, English writing occupies a small but enduring niche. 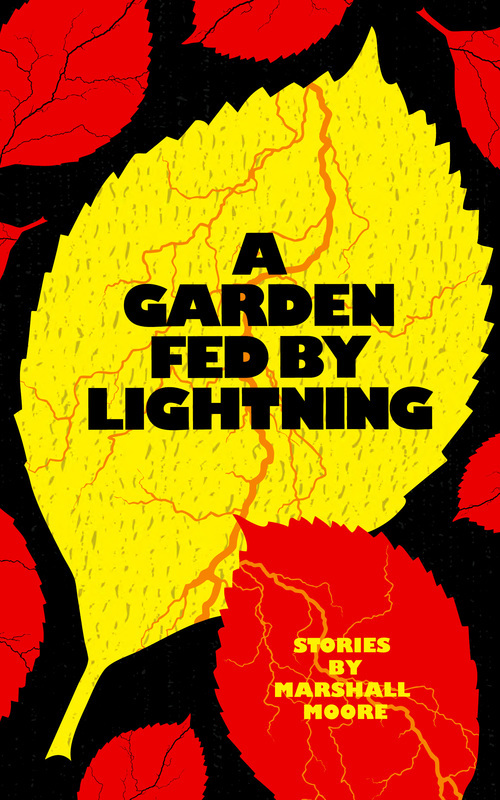 In this collection of short stories, eight writers explore the questions of what it means to be in, from and of the Hong Kong of the past, the present and the future. published in 2014, is available on Amazon in paperback and ebook formats. Watch the trailer. High-powered business strategist Nicholas Powell takes up a position in Hong Kong as an advisor to one of the world’s leading banks during the handover of the territory to China. With his wife back at the spacious family home in the Home Counties, and his children already beginning adult life, Nicholas feels free to acknowledge – and act on – feelings he has kept secret for years. 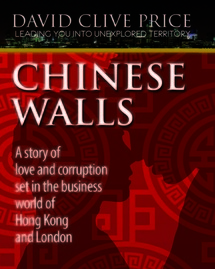 He soon begins a clandestine relationship with Daniel, a Chinese manager at the bank, and in the first flush of romance promises him a new life in the UK. After Nicholas moves to London with Daniel, first as an advisor to the Board and then as the prospective advisor to the Chancellor, complications set in. Daniel makes it clear he expects them to be open about their partnership. A powerful mentor shows increasing nervousness about Nicolas’ suitability for the top Government post. And Nicholas is haunted by a one-night stand in Hong Kong. 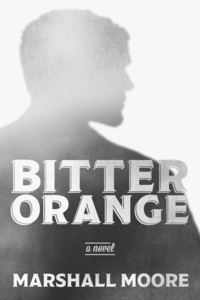 When the bank’s merger plans are leaked, and the media launches a witch-hunt, Nicholas finds he has become the target of speculation and censure. As his relationships and career begin to unravel, Nicholas frantically tries to identify the forces he is up again and salvage what matters to him most – though the realization of what that is may have come too late. is published by Signal 8 Press (2013) and is available at Typhoon Media, Amazon and Book Depository. Seth Harrington can be invisible or undetectable, but he is not a superhero. The ability only works in morally grey situations; the rest of the time, he can’t turn it on and off at will. He can use a movie ticket stub to buy a coffee or a one-dollar bill to pay for a cell phone. He can stop muggings in plain sight, unseen, but with worse violence. But this only adds to his confusion about his place in the world. Still reeling from the horrors of the September 11 terrorist attacks and ambivalent about his future, Seth is at a crossroads: can he be one of the good guys by doing bad things, or are his newfound powers part of someone else’s malevolent agenda? There are no easy answers or expected outcomes in this exploration of urban life and the ways that people can disappear. is published by Trafford Publishing (2013) and can be found on Amazon. When John MacLennan invaded the life of Aileen, a radio talk show host, in 1980 he was already dead. He was on a dissecting table with a pathologist cutting out his heart. Police Inspector MacLennan was found dead in his locked Hong Kong flat. At first glance, his death appeared to be suicide; there was a note. But there were also five bullet wounds in his chest – seemingly too many to be self-inflicted. Rumours swirl about his suspicious death. Maybe MacLennan had upset the gangsters by hounding them. Perhaps he had angered the police by digging too deeply into their culture. He may have offended the Hong Kong government by straying from the party line. The Inspector’s death was discussed daily on Aileen’s show, debating the question of whether it was suicide or murder. Aileen was threatened with a criminal libel suit for broadcasting and causing open discussion on such a sensitive issue. 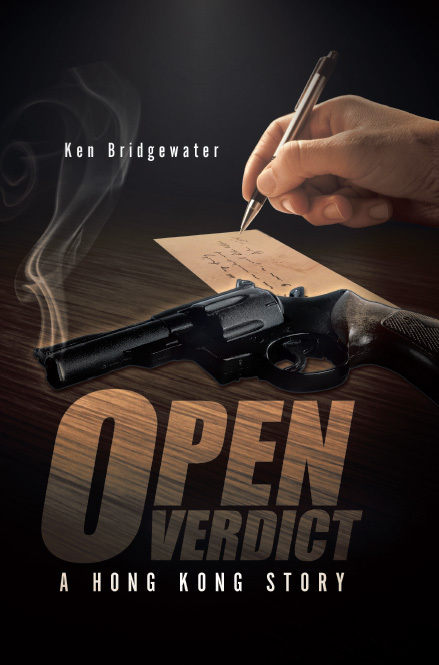 Based on actual events, Open Verdict offers a fictionalized account of MacLennan’s case written by Ken Bridgewater, who lived in Hong Kong at the time. 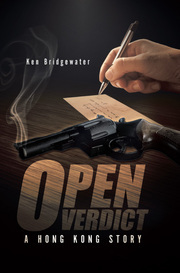 In this real-life mystery, Bridgewater seeks to reveal the facts of this mysterious case. is published by LadyLit Press (2012) and is available through the publisher's website and on Amazon. Lee Harlem Robinson is used to getting all the girls, until she arrives in Hong Kong. Faced with a severe shortage of dateable lesbians, it takes Lee months to find romance and surrender to her first summer of love in 100% humidity. Much against Lee’s will, her affair with posh banker Stella doesn’t last into autumn and she’s left scouring happy hour with her perpetually single gay friends again. 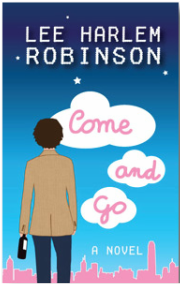 Come and Go is a blend of chick lit, romance and lesbian drama set against the backdrop of this other city that never sleeps. A lonely demon in a remote corner of Hell oversees a divine but rigged typing contest. A sentient house in San Francisco decides to become vacant once again … by any means necessary. A supernatural first date in Hong Kong goes hysterically, horribly awry. How did this become my life? And … now what? 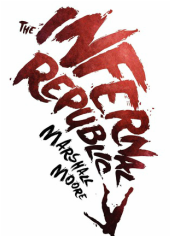 These questions recur throughout “The Infernal Republic” as characters you’d either love or run from confront the unlikely and surmount the impossible. This collection of short fiction from Marshall Moore – author of The Concrete Sky, Black Shapes in a Darkened Room and An Ideal for Living – is Moore at his best: surreal, hilarious, wise, brutal and sometimes just plain wrong. 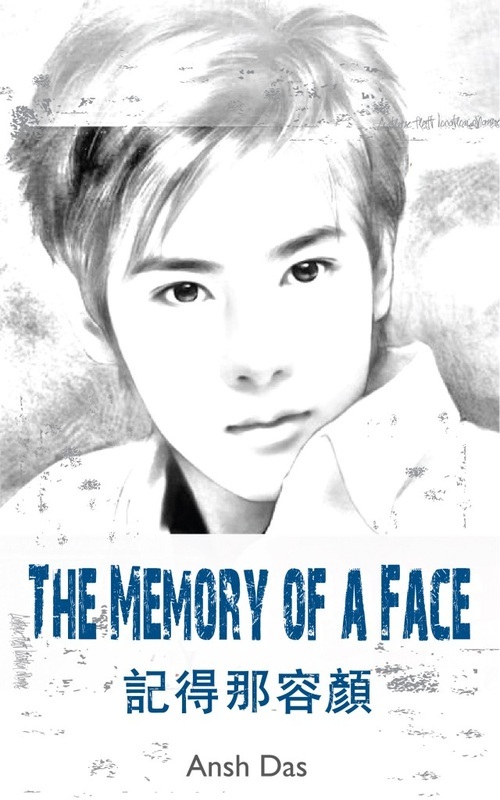 The Memory of a Face is published by Signal 8 Press (2011) and is available in English and Chinese from Typhoon Media and Amazon.